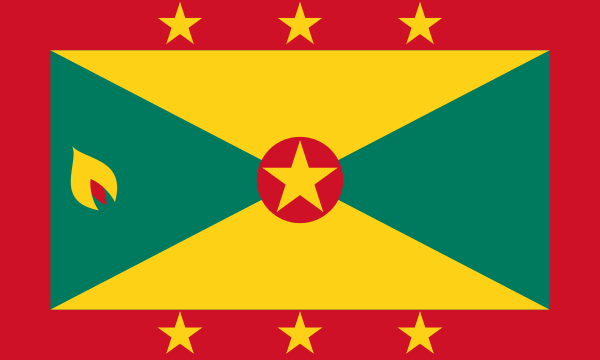 Grenada is a developing Caribbean island nation. The capital is St. George’s. Tourism facilities vary, according to price and area. What is the official language of Grenada? The official language of Grenada is English. This is a reflection of the fact that the islands were colonized by the British from 1762 until 1974.... See full answer below. TESOL Certification for Teaching English to Speakers of other Languages in Grenada.